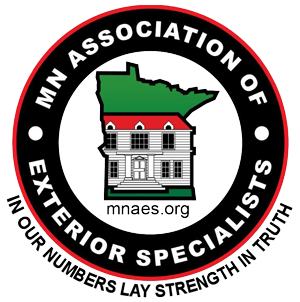 Trinity Exteriors, Inc is an Eden Prairie, MN-based exterior restoration contractor specializing in roofing and siding. In business since 2007, we are proud to have developed a large following of satisfied customers who rely on us to help them, their families and their friends with all their roofing and siding restoration needs. We attribute our success and growth over the years to three guiding principles: service, quality, and integrity. With great people, proactive communication, and cooperation with our partners, we provide the best customer experience and a lifetime of satisfaction. 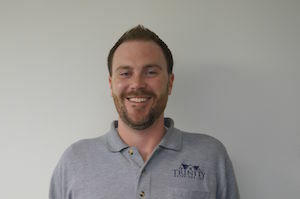 Ted Swanson got his start in the construction industry in 2003, just after graduating from the University of St. Thomas with a degree in entrepreneurship. The company he worked for was looking to aggressively grow, allowing Ted to advance and progressively master the sales and operations processes. However, after working there for five years, it became clear that the company's quest for expansion steadily relied on high-pressure sales tactics and mediocre customer service. In 2007, Ted started Trinity Exteriors, Inc, a new kind of company that focused not only on providing customers a new roof or siding, but also a memorable experience that they would want to repeat. With a lot of help from a great group of employees, Ted is able to deliver his three pillars of service, quality, and integrity to every new customer of Trinity Exteriors, Inc.
Outside of work, most of Ted's time is spent with his wife Merrill and his two young daughters. As a family they enjoy spending as much time as possible outside. 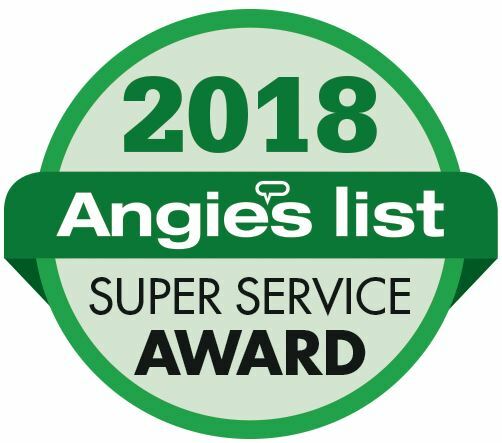 2018 Angie's List Super Service Award! We believe in treating our customers like family from our first meeting to the final stages of clean up. We understand the importance of communication with our customers throughout the entire roof replacement process in order to ensure complete customer satisfaction. Trinity Exteriors, Inc realizes that a customer's home or business is their most valuable asset, and we have very high standards for the quality of the craftsmanship we deliver. We use the finest roofing and siding materials available, and our installers are experienced and highly skilled. 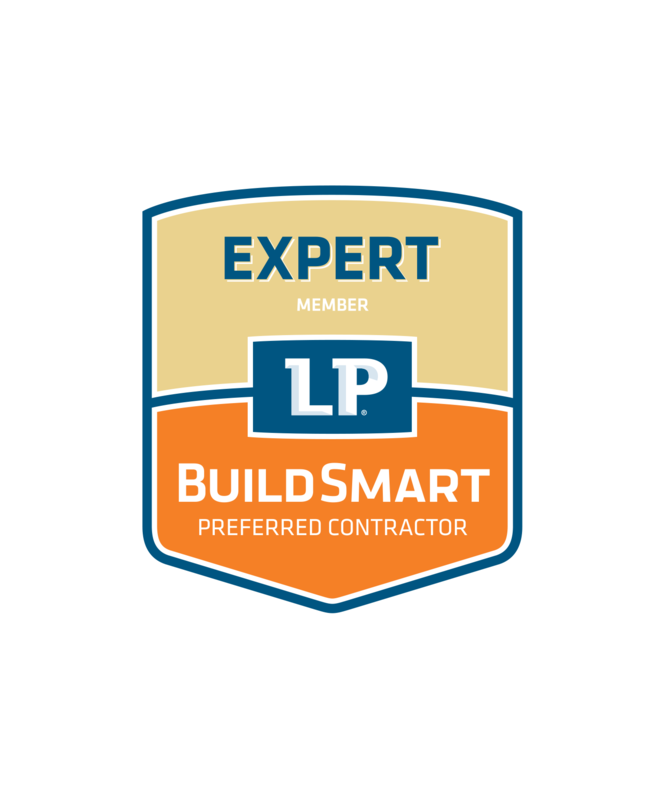 Our customers are left with peace of mind knowing that all of our work is backed by excellent workmanship and manufacturer warranties. We are a company you can count on to do things the right way. When working with Trinity Exteriors, Inc you can expect honesty and fairness at all times. 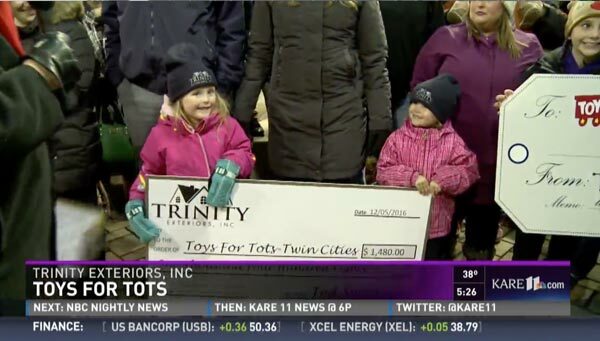 At Trinity Exteriors, Inc we believe that in order to succeed at being the leading roofing and siding restoration contractor in Greater Twin Cities Metro Area, we must do our part to support our community. In the last year our company has made donations of time and money to several organizations designed to help our neighbors in need.